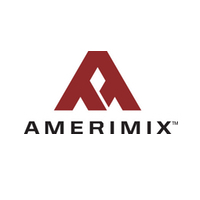 Amerimix Type N Mortar | Salmon Bay Sand & Gravel Co. The AMX 400 Series is a factory blend of portland cement, hydrated lime and dried sand. The AMX 400 Series is specially formulated to provide high water retention, exceptional workability and superior bond strength. Available in types N, S and M.